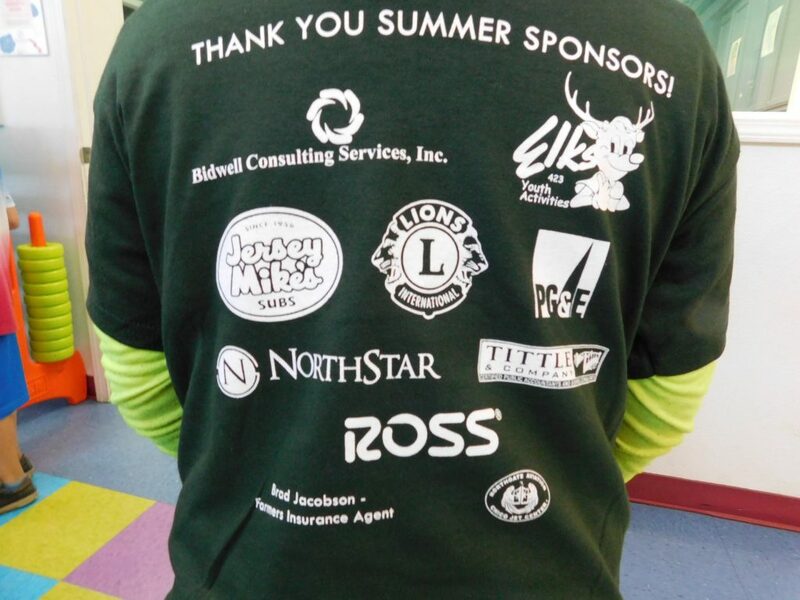 Our mission as a local company is to create people that enhance our communities. 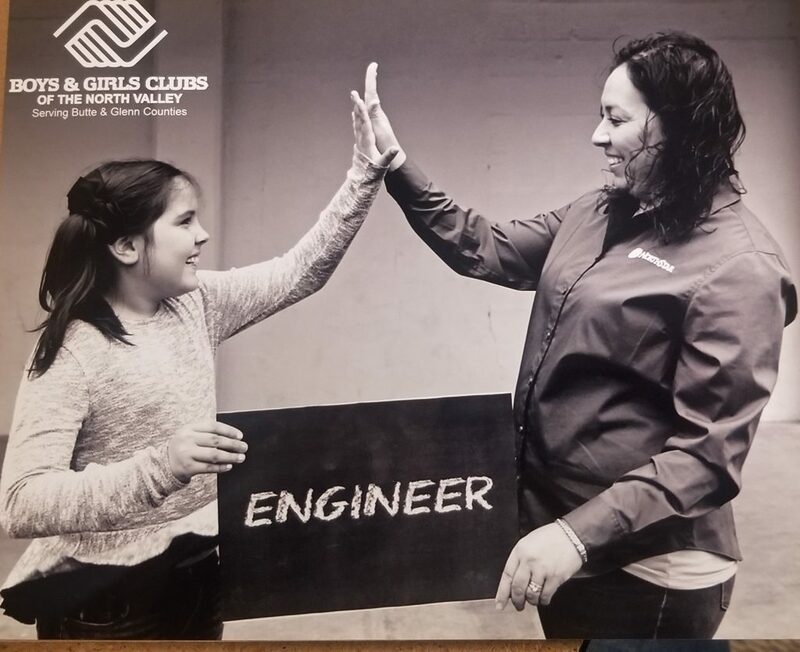 NorthStar’s ideals coincide with the Boys and Girls Club’s community values in inspiring and enabling all young people to reach their full potential as responsible, productive and caring citizens. 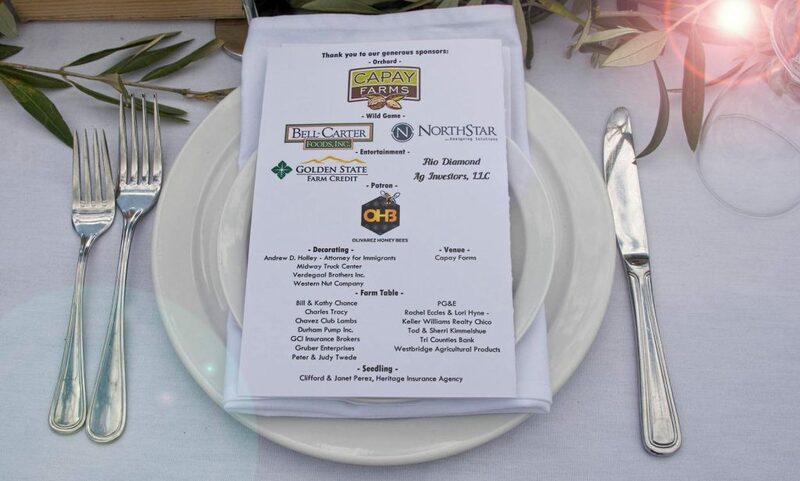 When the Boys and Girls Club hosts an event, you can be sure we are in attendance supporting their goals. 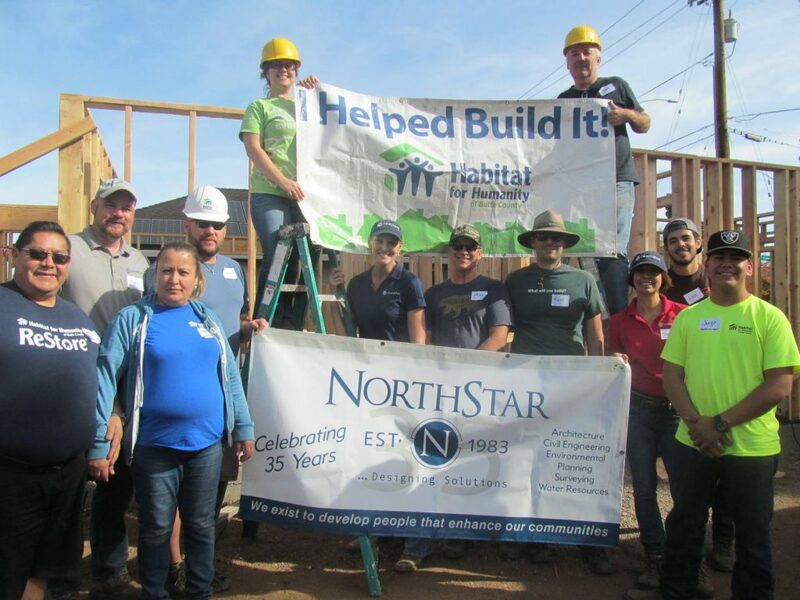 We at NorthStar love being involved with our community and volunteering our time towards projects and causes we believe in. 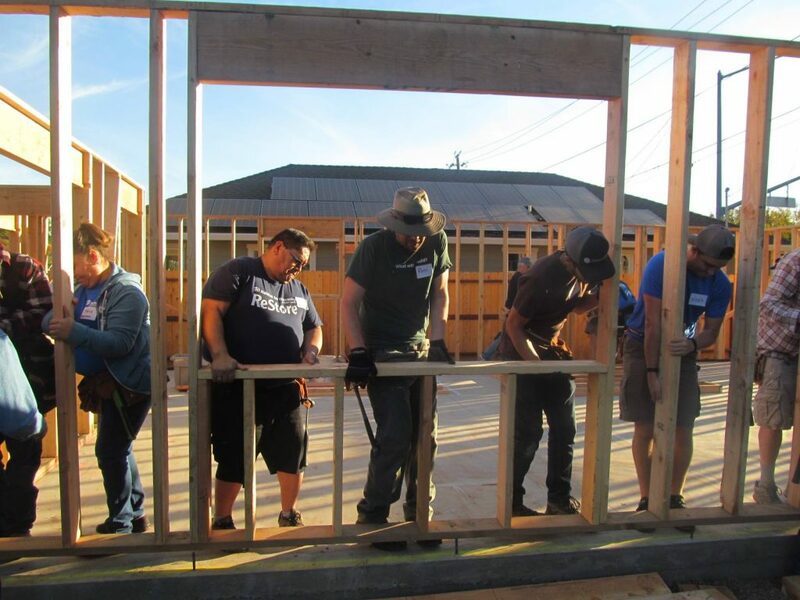 Established in Chico, California in 1993, Habitat for Humanity of Butte County is one of more than 1500 local Habitat for Humanity affiliates in the United States that work with local volunteers to build safe affordable homes for hardworking families. 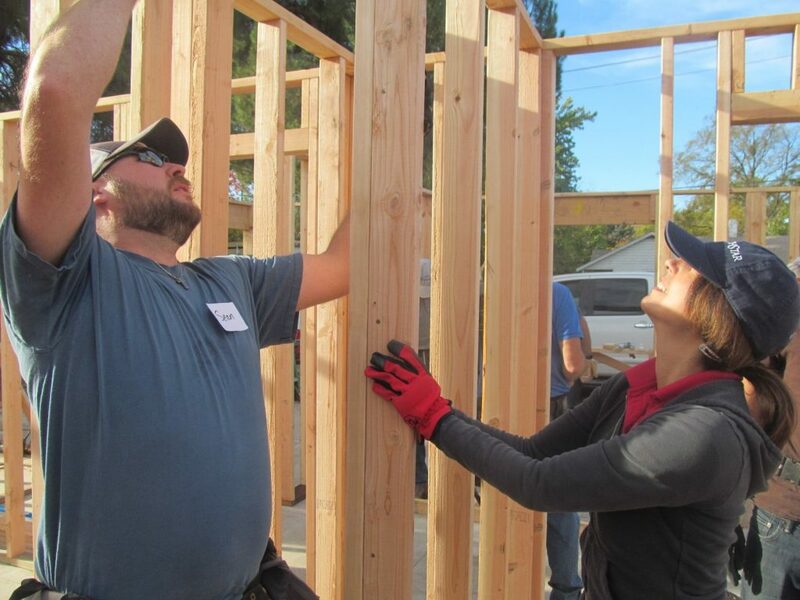 Habitat for Humanity of Butte County has built more than 2 dozen homes and revitalized many area neighborhoods, creating safe and vibrant communities where families can prosper and children can thrive. NorthStar is an “in-kind” partner and our team members across all disciplines work together to create buildings with meaning and purpose. 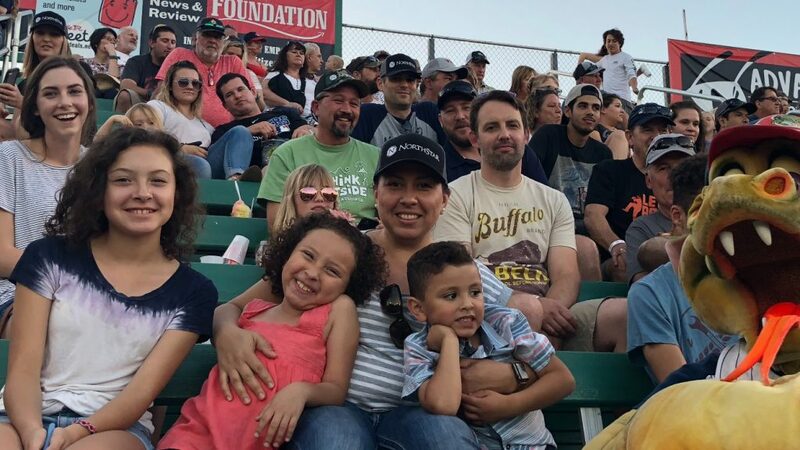 Since its inaugural 1997 season, the Chico Heat’s simple mission statement “Fun is good” has embodied the community spirit and family-oriented atmosphere NorthStar baseball fans enjoy with each summertime visit to Nettleton Stadium. The Heat officially opened for business on July 29, 1996 as the newest team of the independent Western Baseball League. 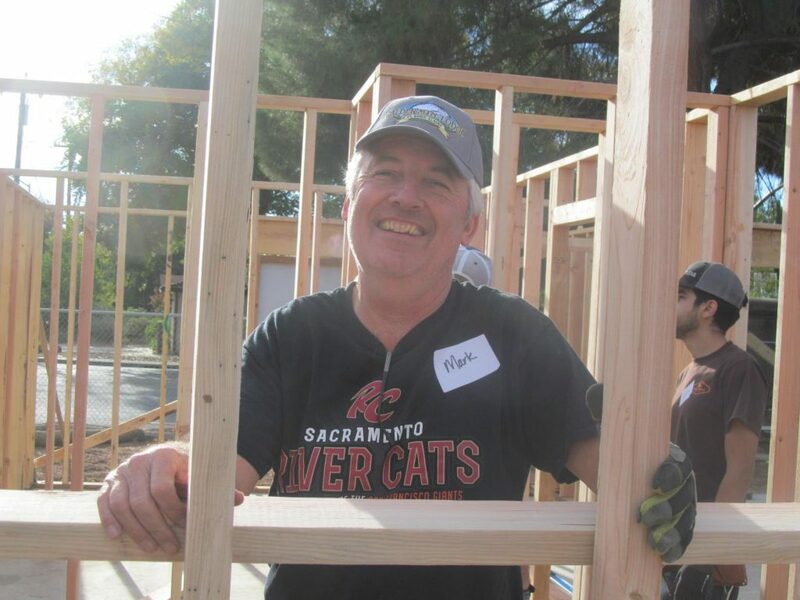 Steve Nettleton, the former Shop ‘N Save and Food 4 Less owner, made the promise of professional baseball in Chico a reality and together with two successful local businessmen, Bob Linscheid and Jeff Kragel, formed the foundation for a ballclub that would become an immediate hit at the turnstiles and in the league standings. Chico State University’s Bohler Field was transformed into a 4,100-seat baseball showplace, a beautiful facility that combined a “big time” feel with a “small town” intimacy. Steve and his wife Kathy immediately gifted the new field to the university, and Chico State responded by renaming it Nettleton Stadium in their honor. Did you know a number of our NorthStar team members served in the military? 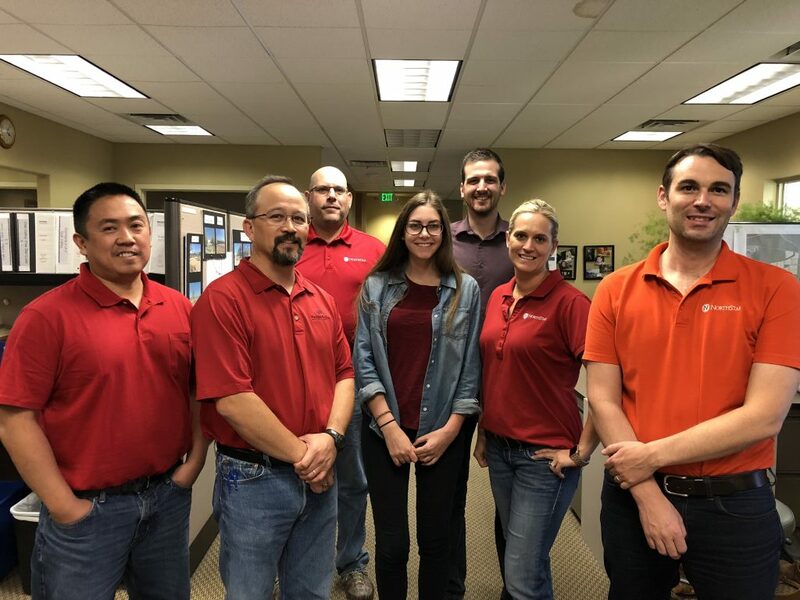 In support of those who serve and have served, NorthStar employees wear red each Friday. We do this as a thank you and an acknowledgement of the sacrifice the military men and women make for our country every day. 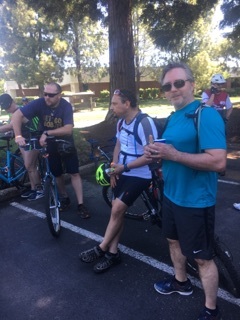 The Annual Bikes and Beers Event in Chico is a NorthStar favorite! Bikes and Beers Chico features a 15 and 30-Mile ride departing from the famous Sierra Nevada Brewing Company, traveling through the beautiful bike paths through town and finishing back at Sierra Nevada. 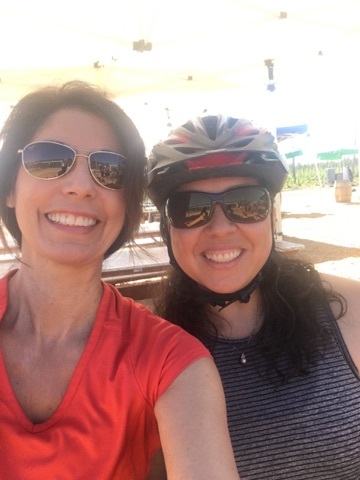 It’s a celebration of craft beer and bike riding! A portion of the proceeds from this event goes to the Chico Velo Cycling Club to help improve the cycling conditions in Chico. 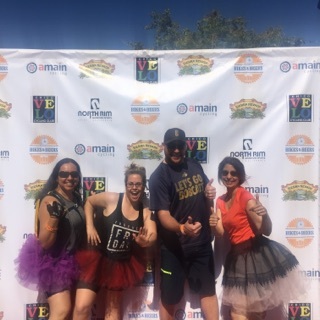 NorthStar knows how to have fun and give back!